The happiest place on Earth can be affordable too. While Disney World is a magical place that brings out the kid in all of us, it can also be extremely expensive if you want to fully enjoy your visit. 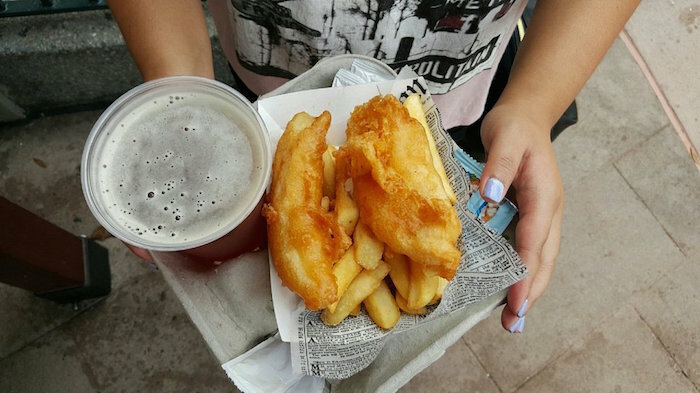 Epcot is a park where food is pretty much its own attraction, and spending can get pretty out of hand with so many delicious and exotic foods. Let me guide you through each country and tell you what you should be ordering if you want to spend less than $75 on food, but still want the full Disney experience. 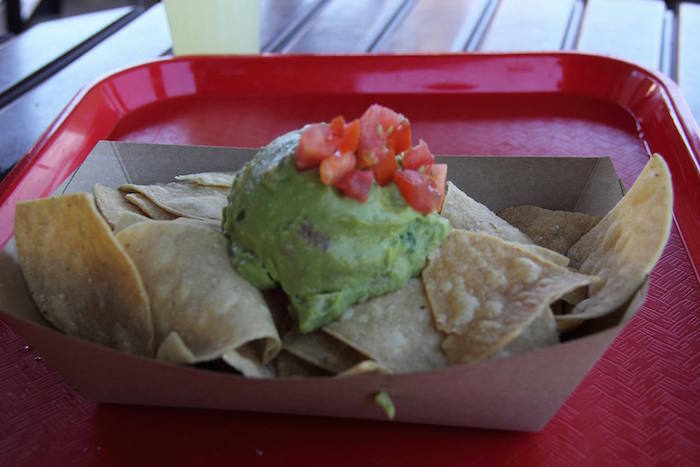 Guacamole and chips may be something that you typically order at Chipotle, but at La Cantina de San Angel, you’ll get the authentic Mexican experience with this snack. 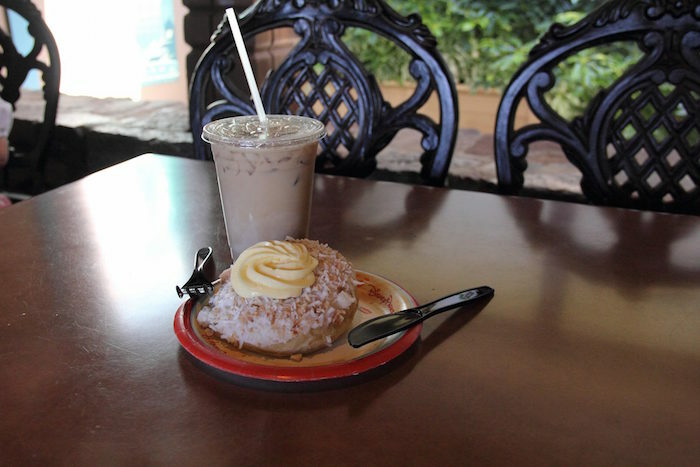 This classic treat from Kringla Bakeri Og Kafe in Norway will delight your tastebuds with the vanilla custard that’s injected into the sweet bread roll. Probably not something you eat everyday, but definitely worth a try at $3.19. 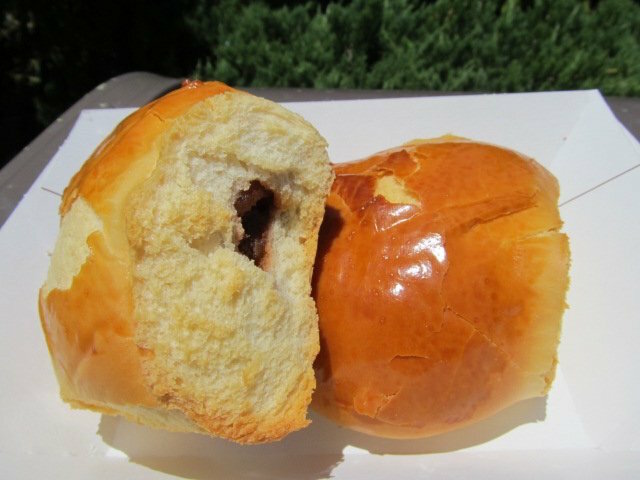 Pork buns are a traditional yet delicious meal in China that you should pick up while you’re passing through this country. 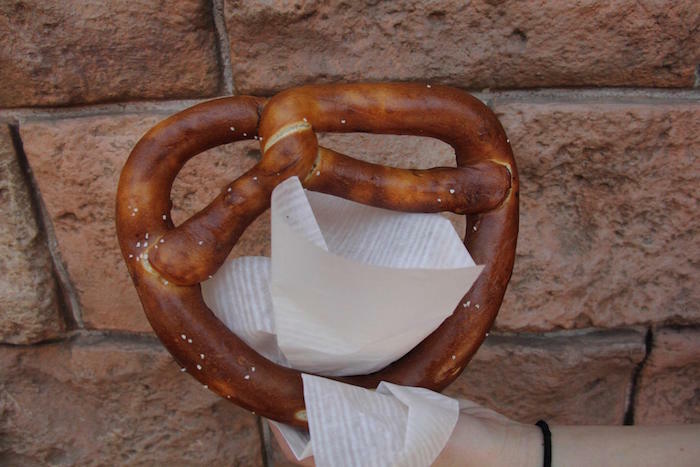 Grab a beer and a pretzel at Sommerfest in Germany to eat and drink like a true German. 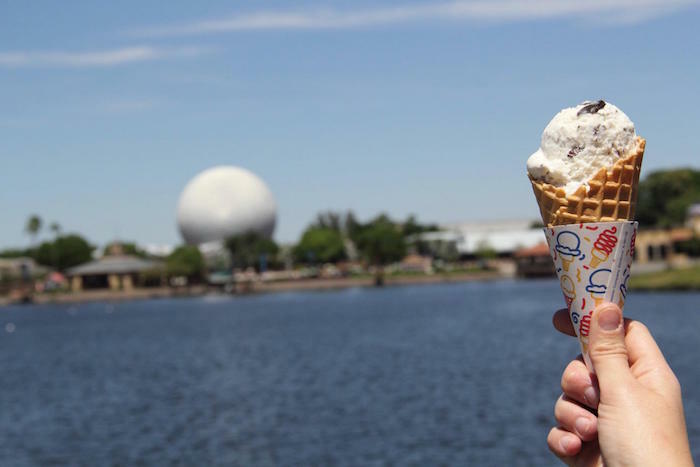 Gelato is a dessert you’ll find pretty much on every street in Italy, so be sure to order a cone when you’re in the Disney version of this beautiful country. 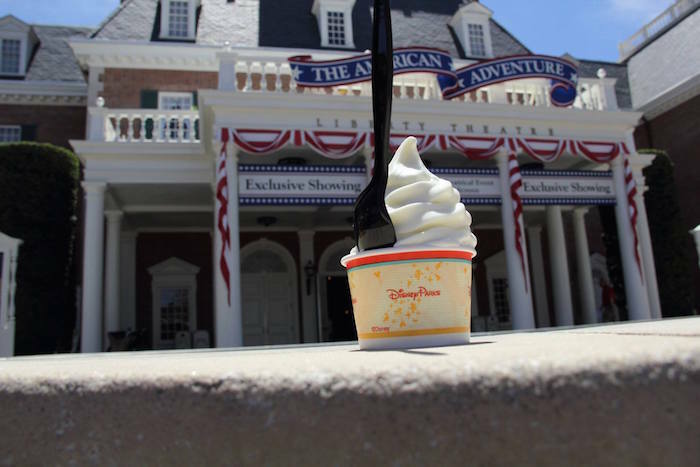 When you’re passing through our home country, pick up a cup of the soft serve ice cream at Fife and Drum Tavern to satisfy all of your American cravings. 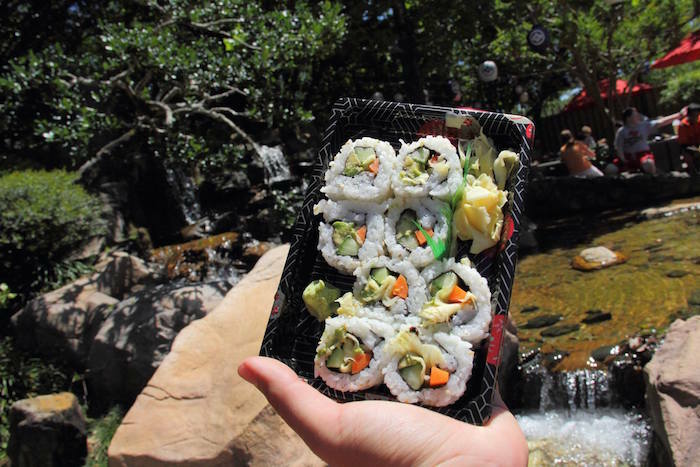 The vegetable roll at Katsura Grill is one of the most inexpensive items on the menu, but will still allow you to feel like you’re actually in Japan snacking on some tasty sushi. 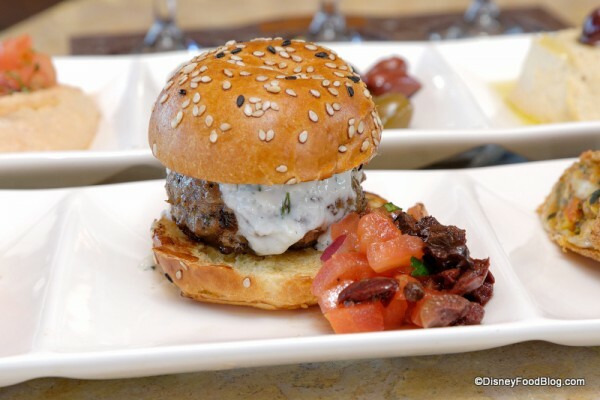 At Spice Road Table, give the lamb slider a try. The spices and flavors in this pseudo-burger will give you a taste of an authentic Moroccan meal. 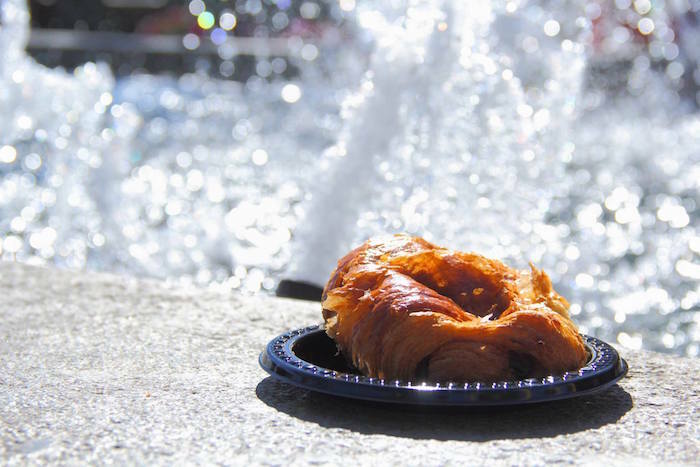 Stop by Les Halles Boulangerie-Patisserie for a nice pain au chocolat as you sit by the French-inspired buildings and mini Eiffel Tower that surround you. When you’re in the U.K., there’s no way you can skip out on some fish and chips. Although these are the most expensive food on this list, you will not be disappointed with your choice. 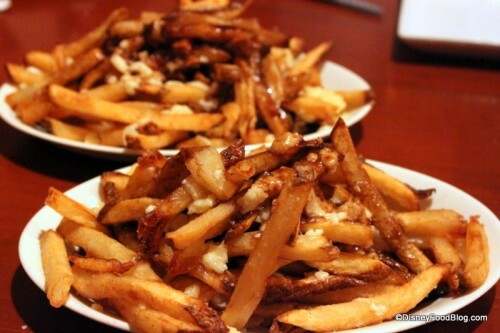 The poutine at Le Cellier is one of my personal favorite meals in Epcot, so be sure to order some of this classic Canadian food.